Marbelite is the procedure of mixing white cement with marble chippings/residue. Adding further solutions to the mix the resulting effect is a stunning marble like finish that provides swimming pools that one could say look out of this world, however unlike pools made just from marble, marbelite is extremely durable and very hard to break without use of heavy industrial equipment. The end result is a spectacular marble looking swimming pool at a fraction of the cost that becomes cheap and easy to maintain. Why are marbelite pools so effective? Marbelite is perfect for pool building as it can run across surfaces at any elevation without aggrevating or damaging, this means that slopes and winding effects can be produced and unlike other forms of swimming pool, the area around the marbelite pool is unlikely to crack or damage when pressure is applied to the surrounding elements. Marbelite pools can give a surface without any separation or lines to break up the formation, unlike the typical tiled effect which can potentially be dangerous, particularly with certain types of footwear and when using wheels across the surface. 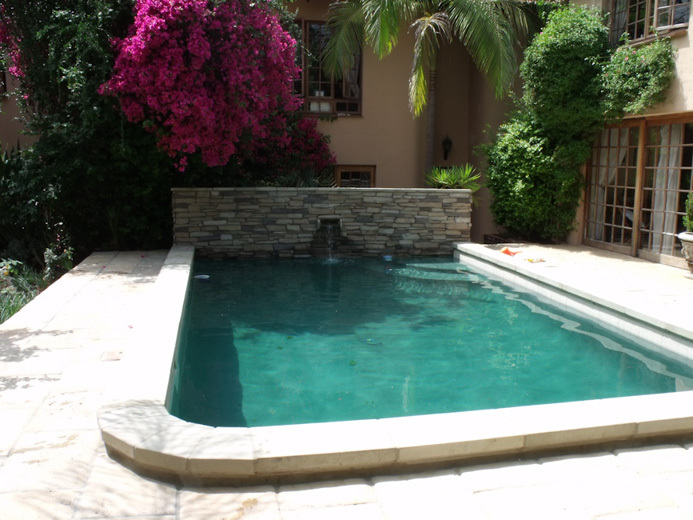 Because of this formation, a pool cannot get dirt or residue in between the cracks, which are hard to remove and provide unsightly aesthetics. 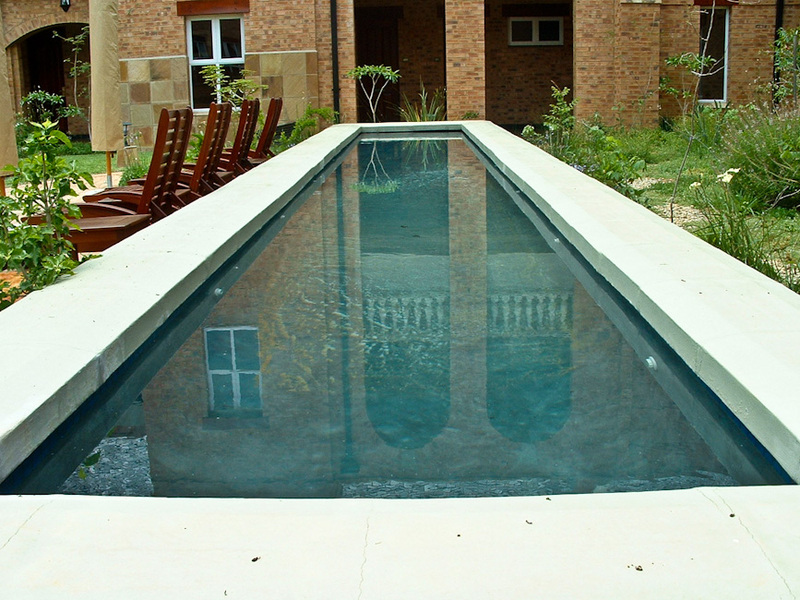 The formation of a marbelite pool allows any kind of pattern or look to be designed and implemented to the pool construction procedure, the fact that it does not crack upon elevation and does not interlock means that you can create sloped, curved designs as opposed to basic slabs. However we have been implementing swimming pools this way for over 43Â years and have all the correct tools, experience, staff and machinery to mean that the process and outcome is a very smooth one. Another benefit of constructing your pool in this magnificent marble effect polymer is that you can have your surface in more or less any colour or finish, whether you want a stone, zoo type look or a shiny pearl finish. Swimming pools have been built with Marbelite for over 30Â years, this is not a new technology, just a way of making a swimming pool with extremely strong, long lasting foundations with phenomenal resistance to water, meaning that there is much less chance of any corrosive or erosive consequences than other swimming pool constructive layers. Furthermore the formation of Marbelite means that any kind of discolouration is highly unlikely.